Some books are terrifying to write. In the Vanishers’ Palace didn’t start out as this. It was 2017, and due to rather a lot of stressors in my personal life, writing had stopped being fun or being fulfilling. I was skating pretty close to burnout. To prevent a really ugly crash, I put my contractual obligations on the backburner, and decided to write for fun. I wanted a book about escape, one I could sink into for comfort: something that would take the Vietnamese legends of my childhood, the awe-inspiring dragons that lived in underwater palaces and the poor scholars who fell in love with them, and merge them with a retelling of Beauty and the Beast that would engage with the problematic issue of lack of consent when one falls in love with one’s jailer. I would write a book in which an impoverished scholar fell in love with the dragon to whom she’d been indentured. I would make it casually, normatively queer, because I was tired of being punched in the face by media in which bi or lesbian characters in a relationship with another woman died as a matter of course. I wanted a fun and fluffy f/f romance with strong supporting female and non-binary characters. What I wrote instead felt, in many ways, like opening my chest and putting my heart’s blood on the page. I hadn’t expected this to turn out so personal. As I wrote this, I dug into old tales and old images that meant so much to me as a child: a dragon rising from the heart of the river, a scholar piecing together words that turned out to be magical spells, a library that held all the books of the world and one had only to ask… I wrote into my universe the darkness inherent in fairytales, but also that of history: the world of In the Vanishers’ Palace isn’t ruined by climate warming, but by colonial masters who tear it apart for fun and then leave when everything is ashes, never caring what happens to their former servants. But I also ended up pushing on things that bled: on questions of who is allowed happiness, who is allowed escape and comfort, who is allowed stories. 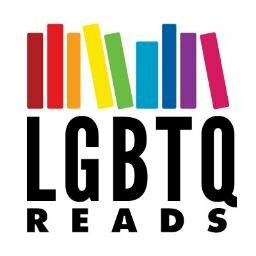 As I wrote, my treacherous brain kept whispering to me that I was wrong, that people like my geeky lesbian Vietnamese scholar or my honourable, duty-bound bi dragon spirit couldn’t possibly be the centre of a decent narration, or have a relationship with a happy ending. That a fantasy book had to be about violence rather than the breaking of the cycle; that discussions of consent were too weighty and too fraught; and that a book set in a post-colonial, ruined world couldn’t possibly hold out hope. It wasn’t the first time this had happened: when I wrote my Vietnamese domestic space opera On a Red Station, Drifting, I had similar feelings (and a similar root cause of digging deep into personal meaningful things, and pushing back against my brain’s ideas of acceptable narratives). I knew, to some extent, how to fight them, but it left me exhausted and drained. 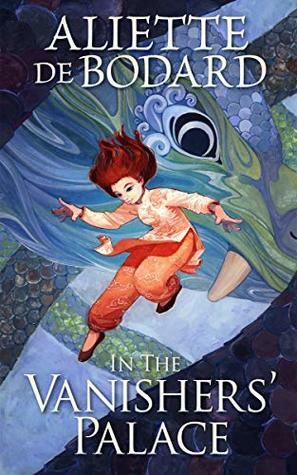 And when In the Vanishers’ Palace was rejected, it felt (for the first time in many, many years) life-shattering in a way that I couldn’t quite articulate: I only realised afterwards that it was because the book was so personal, and the writing of it so challenging. Fortunately, my friends came to my rescue. They’d read the book (sometimes in multiple versions), and they were sure to remind me of their enthusiasm, and of what it had meant to them. They offered me their support as I navigated through the process of publishing it. And I remembered the lessons I’d learnt as a writer: that there is no correlation between the quality of a book and how I feel about it. That all writing is an act of letting go, and that books go out in the world to be read and become the readers’ as much as the writer’s. That it’s natural to be scared, but that it’s no reason to hide a manuscript. Once upon a time, I wrote a book and I dug deep into my own self, and it was terrifying. But it’s ok, because I remembered how to write through fear, and because I remembered how to let go–and most of all, because my friends are fabulous and have my back, and that makes it all way less terrifying. 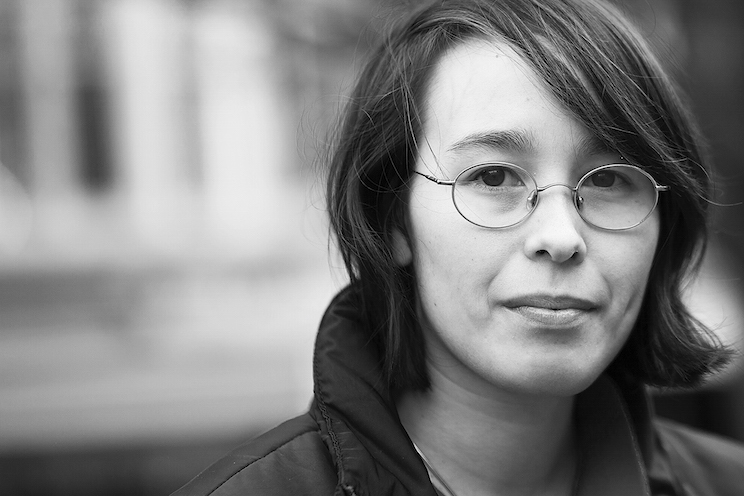 Aliette de Bodard writes speculative fiction: her short stories have garnered her two Nebula Awards, a Locus Award and two British Science Fiction Association Awards. She is the author of the Dominion of the Fallen series, set in a turn-of-the-century Paris devastated by a magical war, which comprises The House of Shattered Wings (2015 British Science Fiction Association Award, Locus Award finalist), and its standalone sequel The House of Binding Thorns (Ace/Gollancz, 2017 European Science Fiction Society Achievement Award, Locus award finalist). She lives in Paris.